Overhead Garage Door, LLC. 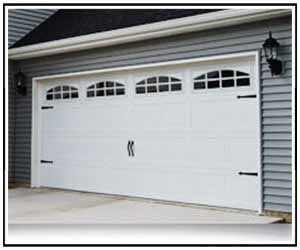 provides a complete line of residential garage door repair and replacement services. There are many different ways in which overhead garage doors can break down over time. 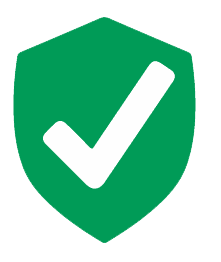 Whether your garage door is loud and shaky or is not opening at all, our licensed technicians can get your garage working like new again. 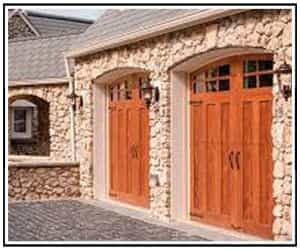 Garage doors often stop working at the most unexpected and inconvenient times. 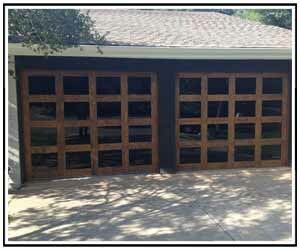 We work around the clock, 24 hours and 7 days a week, to repair or replace garage doors around your schedule. Not only does installing a new garage door replace an older one that is no longer functioning properly; it also adds value and beauty to your home. We can help you choose a garage door and garage door opener that is right for your home and lifestyle.